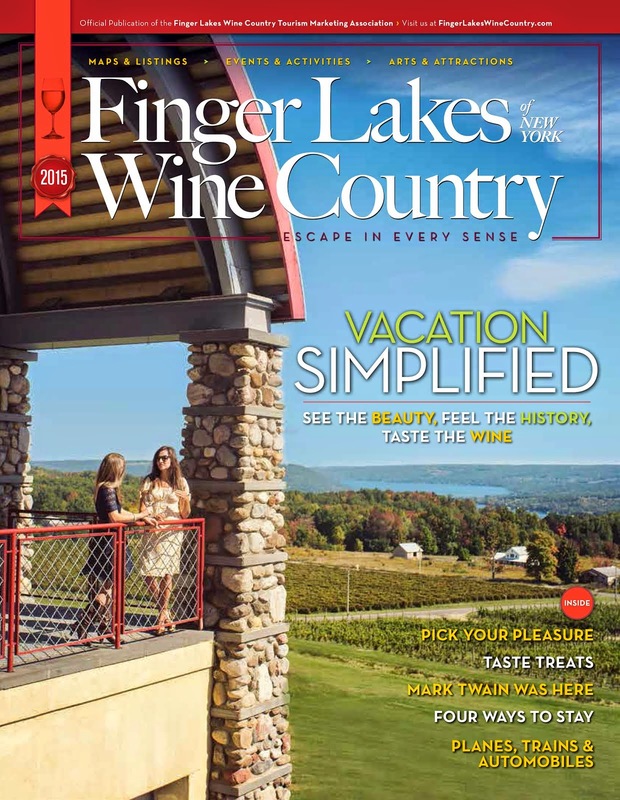 Dr. Konstantin Frank Vinifera Wine Cellars 2011 Semi Dry Riesling from the Finger Lakes Region won the coveted "Governor's Cup" trophy at the 2012 New York Wine & Food Classic competition, held on August 13 & 14 at the Watkins Glen Harbor Hotel in Watkins Glen, NY. The "Winery of the Year" award also went to Dr. Konstantin Frank Vinifera Wine Cellars. The elegant Governor's Cup, a large silver chalice, recognizes the "Best of Show" or top prize of all 773 entries in the Classic, known as "The Oscars" of New York wine. The "Winery of the Year" award is presented to the winery with the best overall showing based on the level and number of awards in relation to entries. This year's competition included 752 New York wines, 9 Hard Ciders and 12 Spirits from the Long Island, Hudson Valley, Finger Lakes, Niagara Escarpment, Lake Erie, and other regions of New York State. The Dr. Konstantin Frank Vinifera Wine Cellars 2011 Semi Dry Riesling was also voted Best White Wine, Best Overall Riesling and Best Medium Dry Riesling on its way to the ultimate award. Dr. Konstantin Frank Vinifera Wine Cellars also won one double gold, two gold and four silver medals which contributed to its award as Winery of the Year.